Welcome to Adore Aquariums, based in Victoria, BC. 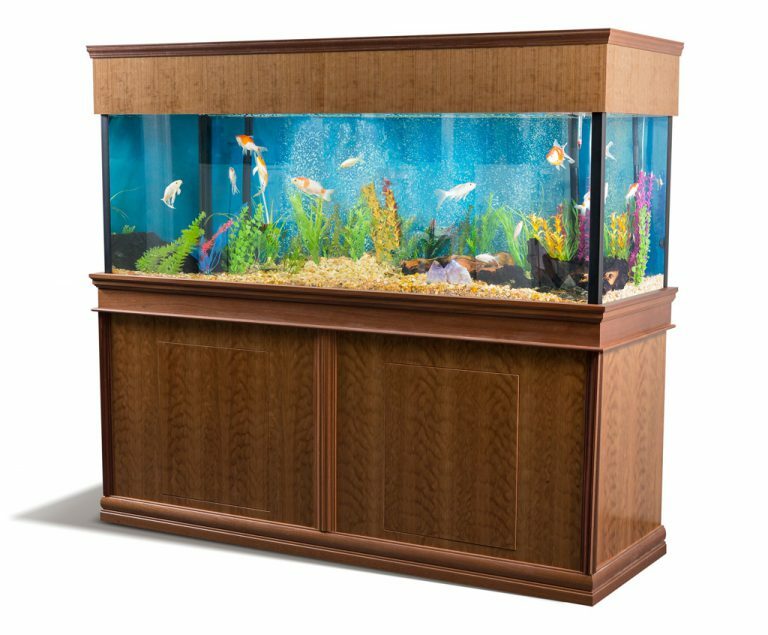 We are a full-service aquarium solution for your business or venue. 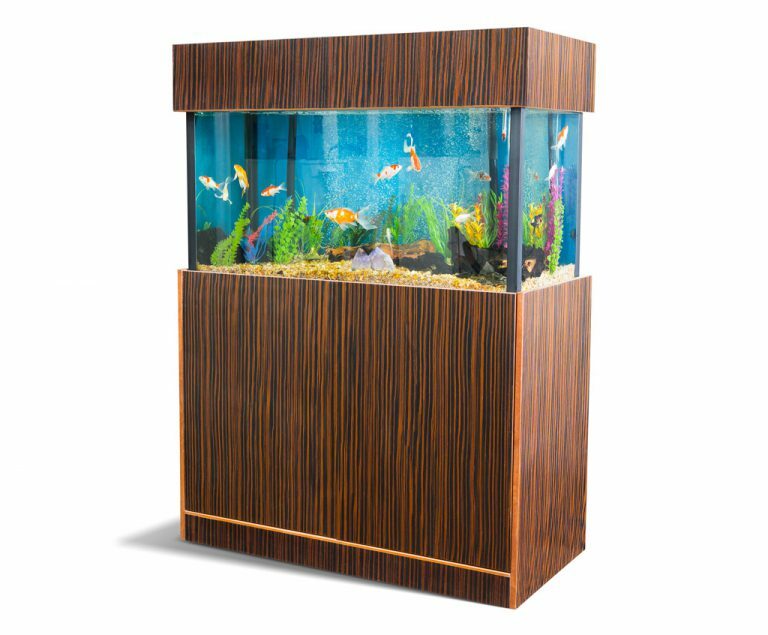 Our aquariums are custom built and finely crafted from quality materials. 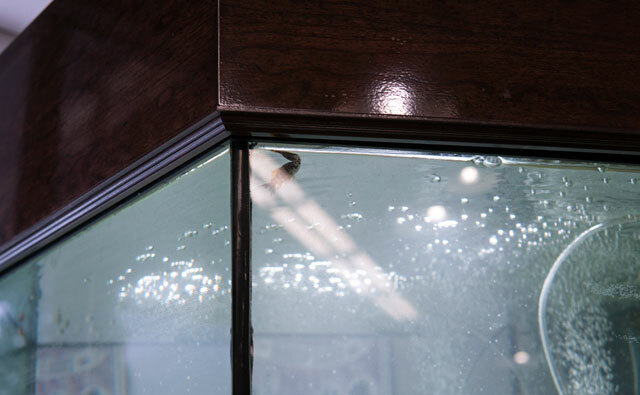 Our monthly service means you will never need to clean the tank… no feeding, no cleaning. We take care of it all! Call NOW 778-676-6727. 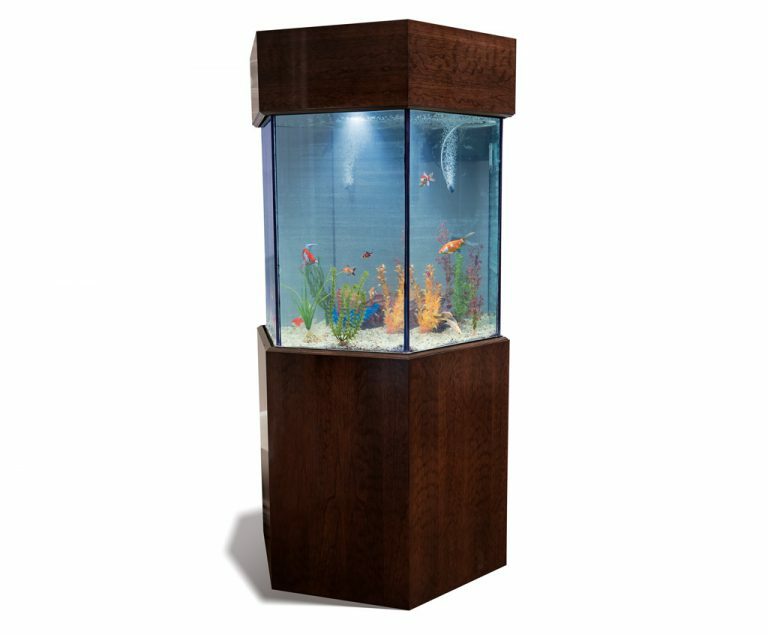 Owning a beautiful aquarium can be affordable with financing starting at $109 / mo. 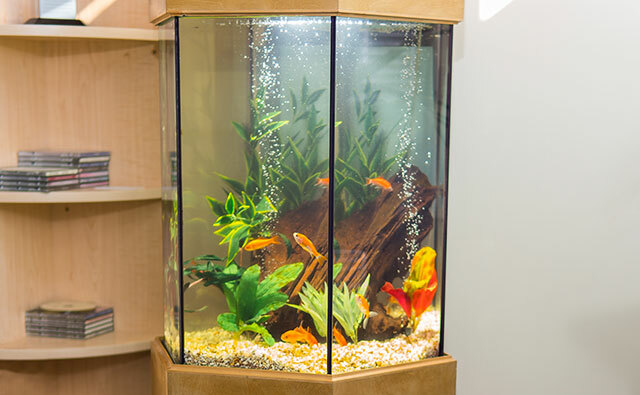 Our full maintenance service means we feed, clean and look after your aquarium regularly. Check out some of our favorite fishes we like to put in our aquariums.